We, well… Eliana eats a lot of banana’s. She just loves them. I mean it, she is all banana’s about bananas! Okay, you know I had to say that. 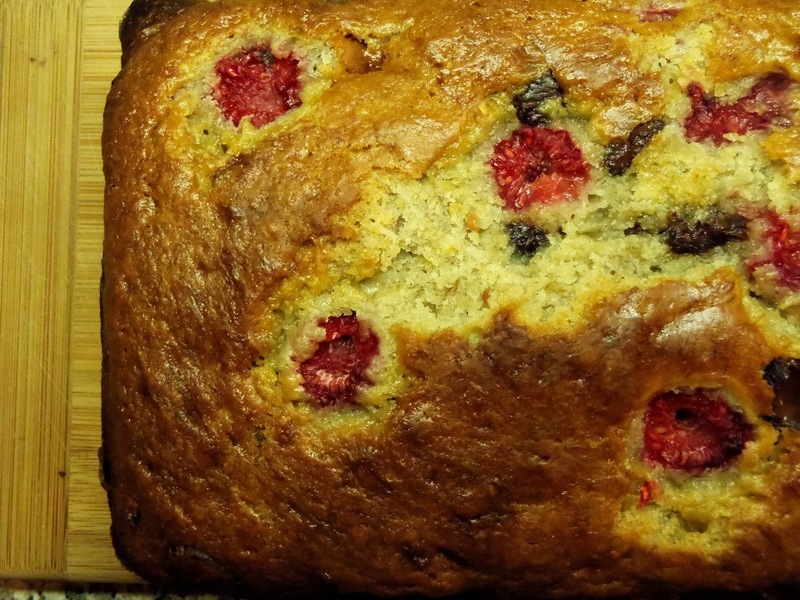 Anyway… when I saw three almost too ripened banana’s in the cabinet, I got all giddy about baking them. Come on, people! This doesn’t happen often in our house, this is something to get excited for! You know what gets even more exciting? When you add raspberries and bittersweet chocolate to the mix. Oh yeah! 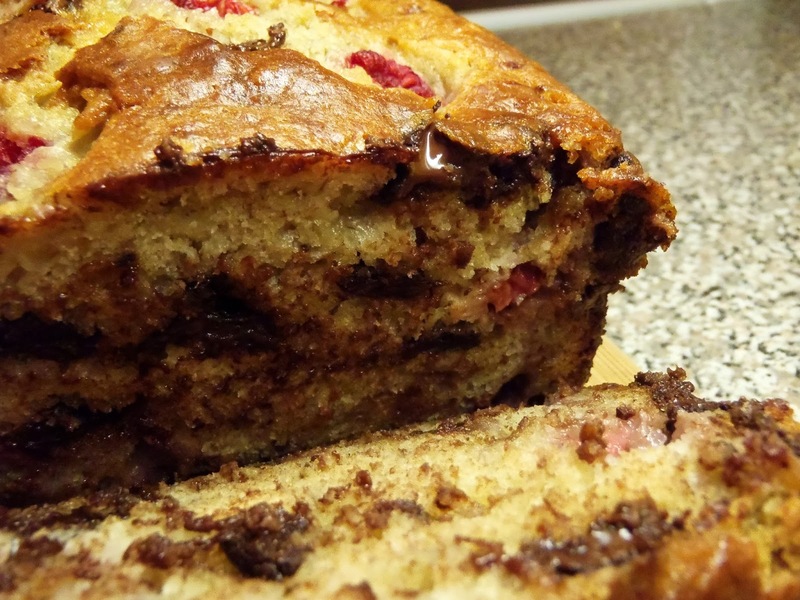 I found a similar recipe at Recipe Boy but it wasn’t exactly what I wanted in a banana bread. So I put my own little twist on it and was delightfully surprised. The key to good banana bread is to not over mix it. Please don’t do that, it makes people sad. What I do to help prevent over mixing is to stir the chocolate chips in with the flour mixture. That makes one less stir around the bowl during the last step. So I mix all dry ingredients including the chocolate chips and mix all the wet ingredients in another bowl then combine them to yummy goodness. Remember, do not over mix! You are looking for a chunky batter, not velvety smooth. Trust me, velvet does not taste good. 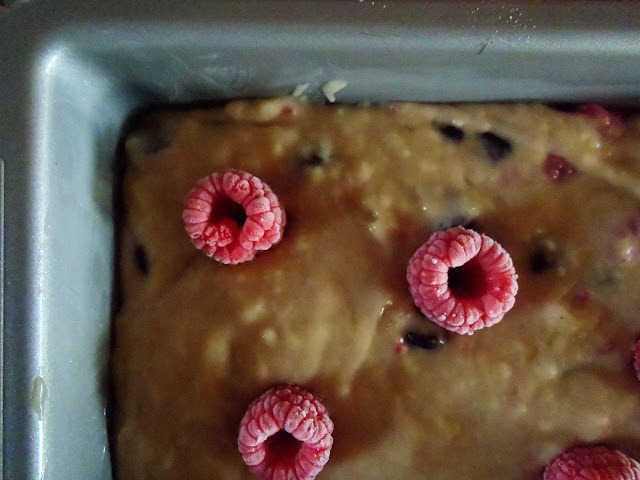 Once you have that non-velvety smooth batter, toss those raspberries in some flour and gently fold them in. They don’t need to be perfectly distributed, that would cause more over mixing! So go ahead and pour that batter into a greased loaf pan and stick that baby in the oven. Now comes the tricky part. 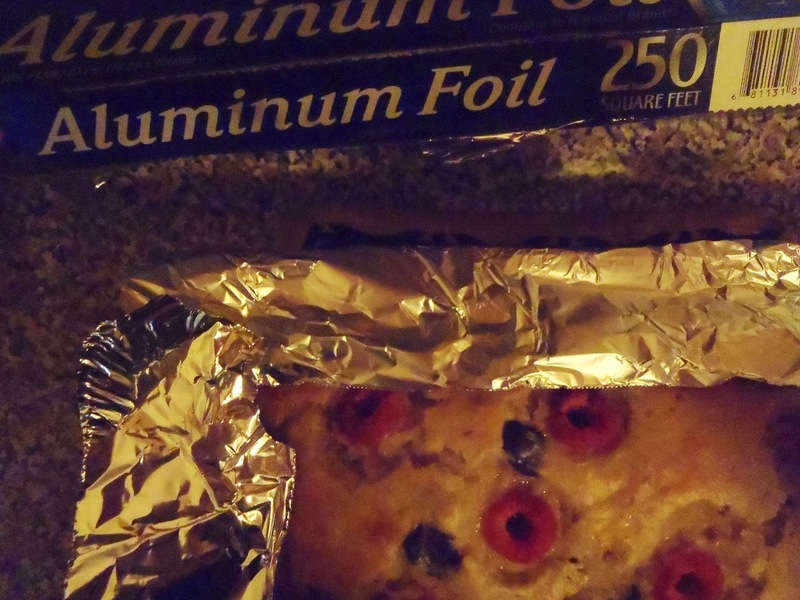 After about fifty minutes, once the edges look nice and golden brown, line the loaf pan and edges with strips of aluminum foil. This will prevent the edges from becoming burnt. Please do this step. It is a bit tedious and sometimes very annoying, but it is so worth it. Bake for another 27 minutes and enjoy your B-A-N-A-N-A-S bread. Okay, that was embarrassing. Actually, I lied. Don’t enjoy that banana bread yet. Let that baby cool. I let mine cool for about an hour and then I just couldn’t take it any more. Can you blame me? I don’t blame me. I blame the knife that sliced the bread. Preheat oven to 350 degrees and grease loaf pan. 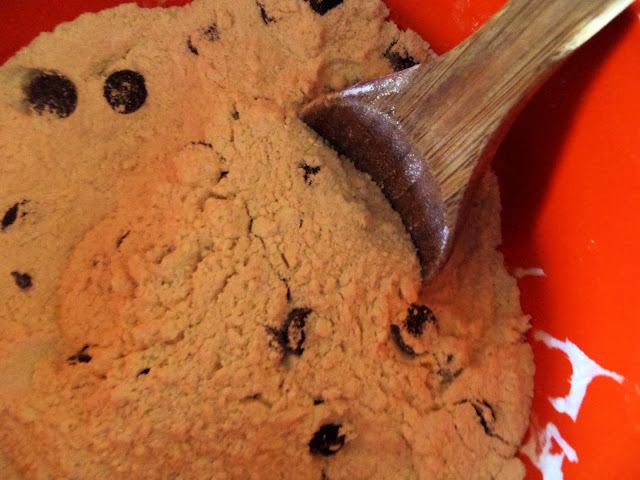 In a large bowl, combine 2 cups flour, baking soda, salt, sugar and chocolate chips. Set aside. In a separate bowl, mash bananas. Add in butter, eggs, kefir and vanilla. Fold wet ingredients into dry ingredients until just combined. 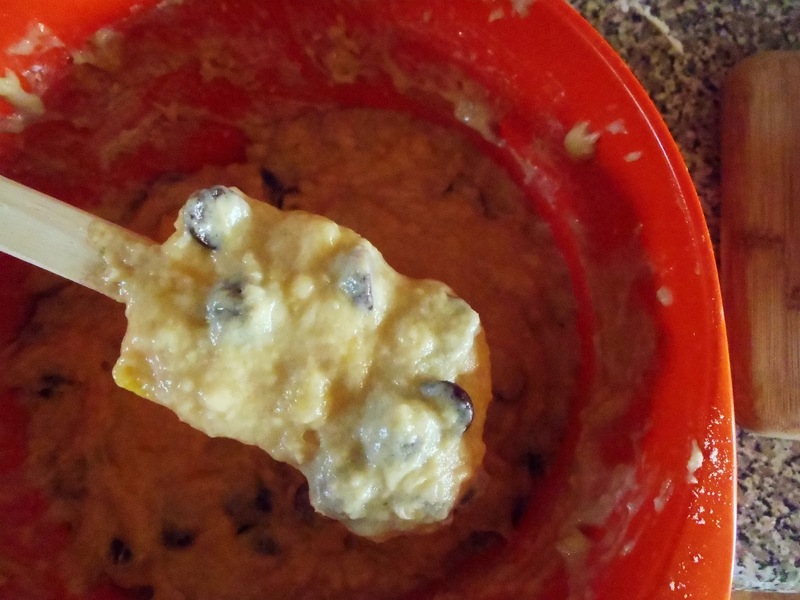 Do not over mix, batter should be thick and chunky. 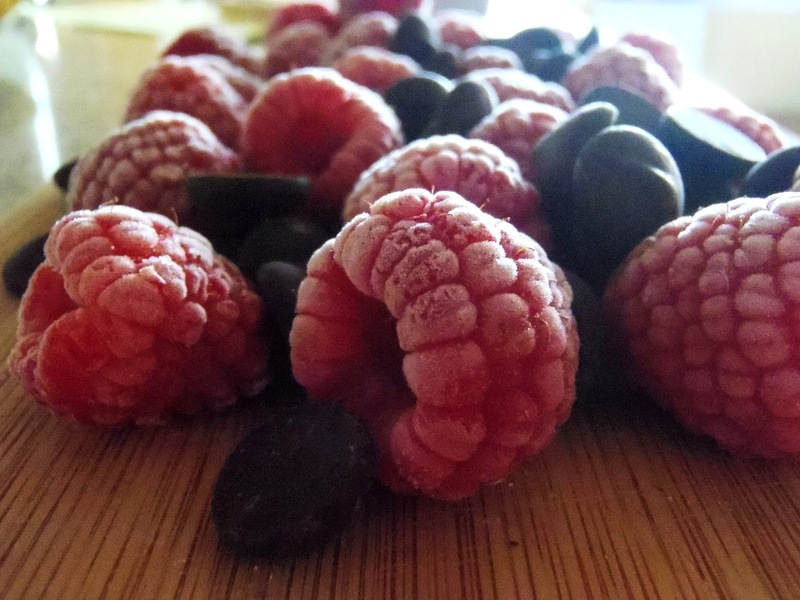 Toss raspberries in remaining flour then gently fold into batter. Pour into prepared loaf pan. Bake for 50 minutes, remove from oven and line edges with aluminum foil. Return to oven and bake for an additional 25-35 minutes until knife inserted into center comes out clean.